When it comes to advertising, does your hand subconsciously grab your purse, and your mind conjure up big invoices and a not knowing where or what you should try first? Well, today, I’ll let you in on a little secret - This simple place you probably haven’t thought of advertising, that won’t cost you any money. 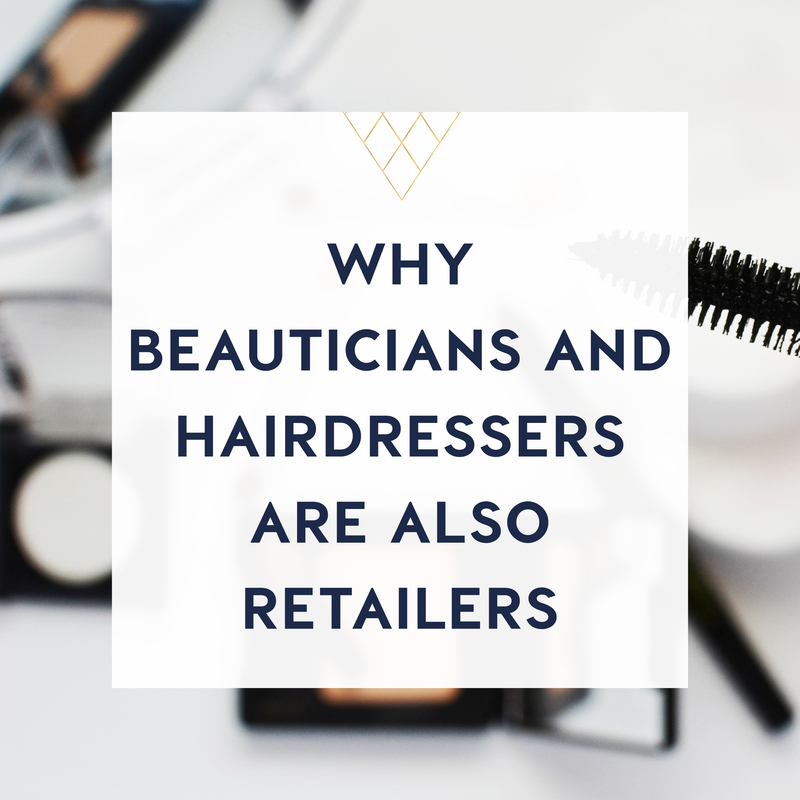 If you’ve managed to overcome the hard part, the getting people into your bricks and mortar or even your online store, then there’s a good chance the person is already a potential purchaser. Now when I talk about advertising, I don’t mean just sticking up a poster of a particular brand. What you need to be doing, is telling the customer how your store, your service and the products you stock, can benefit them. What problems are you solving, and how should they feel, when they walk out the door with their new purchases. Here are 5 places you probably haven't thought of, or aren’t using effectively, to advertise in your own store. Seems obvious, but are you truly using them to their full potential? In addition to an eye catching display, that takes your customers on a journey, or tells them a story, do you have your opening hours, your website address, your contact details and the places you hang out on social media, all listed for potential customers to see. 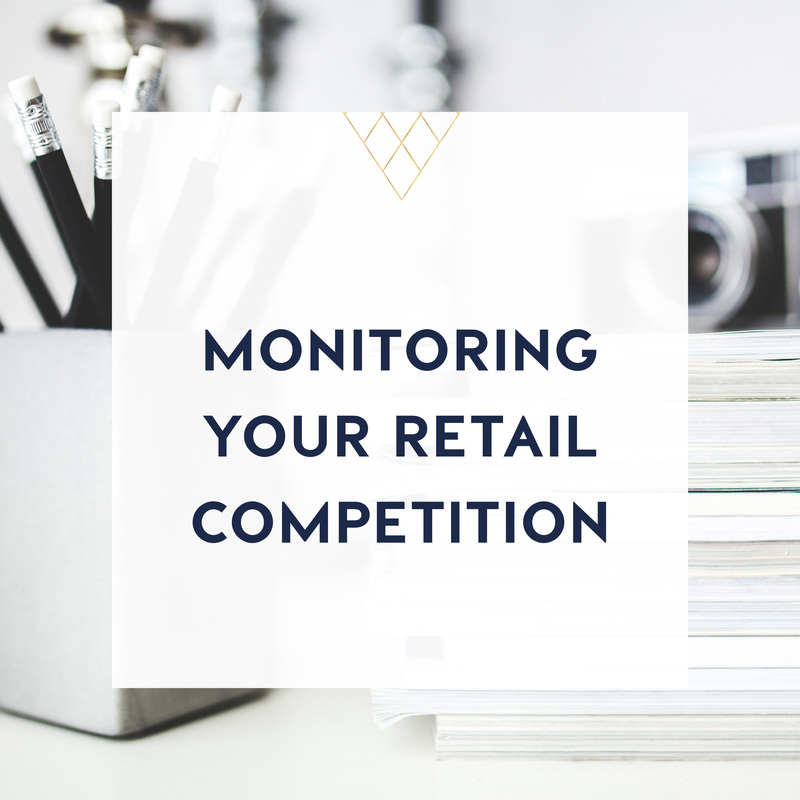 Don’t underestimate how many people look at your store, just waiting for the right moment to come in. 2. On your shop counter or cash wrap. If they’ve made it this far, they’re probably already purchasing. What extra benefit can you add on for them. 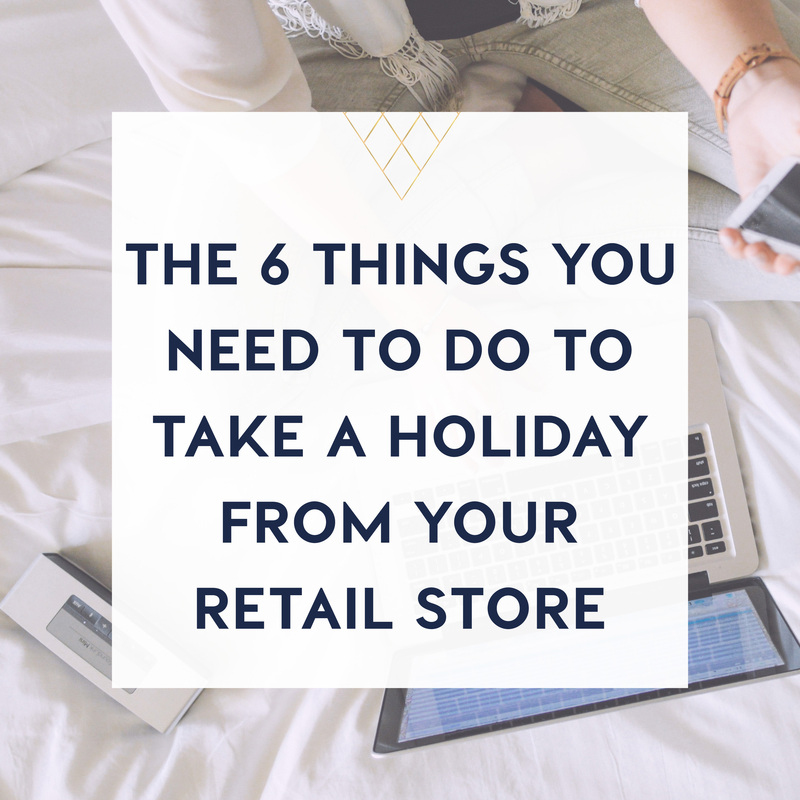 Gift wrapping, a small upsell or home delivery, are just a few things that immediately pop to mind. Present your offer beautifully, so it fits in with the theme of your store. 3. Hang it from the roof. The roof is so often under-utilised, but after your shop floor, it’s the biggest amount of space that you have. Use your real estate wisely and make the roof space work for you. 4. In the change room. So those are just 5 places within your store, that you should be making more use of, when it comes to advertising. This week, I’ve prepared a download with not 5, but 12 places you can advertise in your own store, both bricks and mortar stores, along with online stores. You can grab the download over at salenaknight.com, along with a host of other free, actionable, retail biz strategies. Over the past couple of months, I’ve had some very moving emails from watchers of the bringing business to retail tv show. They’ve ranged from “thank so much for putting this out there”, through to, “I can’t believe how much my sales have increased just from putting a few of the things you’ve recommended”. If you love these strategies, the biggest thank you you can give me, is to tell a friend about them. It’s my goal to help 100 million retailers from all over the world, and your spreading the word is music to my ears. And of course, I love those emails. They make my heart sing. I answer every single one of them that I get. If you’ve got a burning retail question you’d like me to answer, click on the black rectangle on the right hand side of the website, where it says “ask me a retail biz question” and you can record your own question, which may just end up being featured on bringing business to retail tv. Feeling like you need to learn, grow and be inspired? Subscribe to the bringing business to retail podcast where each week, I interview industry and thought leaders, for their take, on business and life.